Chances are you’ve heard and read plenty of information about gap years. Perhaps you want to consider spending a year or semester outside of a traditional classroom before college but your parents aren’t sure if it’s such a great idea. So what do you do next? Follow these steps to create a plan that fits everyone’s needs and desires. 1. Ask your parents about their concerns. Before you do anything else, sit down with your parents. Make a true effort to listen to what they have to say. Do not assume that you already know what they will share. Thank them for their input and promise to take their concerns seriously. A gap is an adult activity and acting like an adult during this crucial period can only help your cause. 2. Outline your rationale for pursuing a gap year. When selecting the perfect gap program for you and your parents, your first step should be determining why you wish to pursue a gap in the first place. For instance, would you like to explore a potential career choice before you spend four years preparing for it? Once you can clearly articulate your rationale, you will be better equipped to discuss it with your parents, and to ensure that it is truly in your best interests. 3. Articulate the benefits of a gap. After you outline your rationale for pursuing a gap, research its potential benefits. 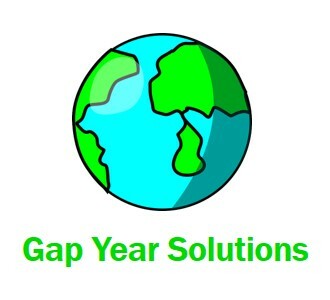 If your gap year or semester will be career-focused, will it help you secure a competitive internship while in college? How will it aid your post-graduation employment search? Jobs and internships may seem light years away but discussing these benefits with your parents can reassure them that there are positives to delaying college. 4. Identify formal gap-year programs that interest you. 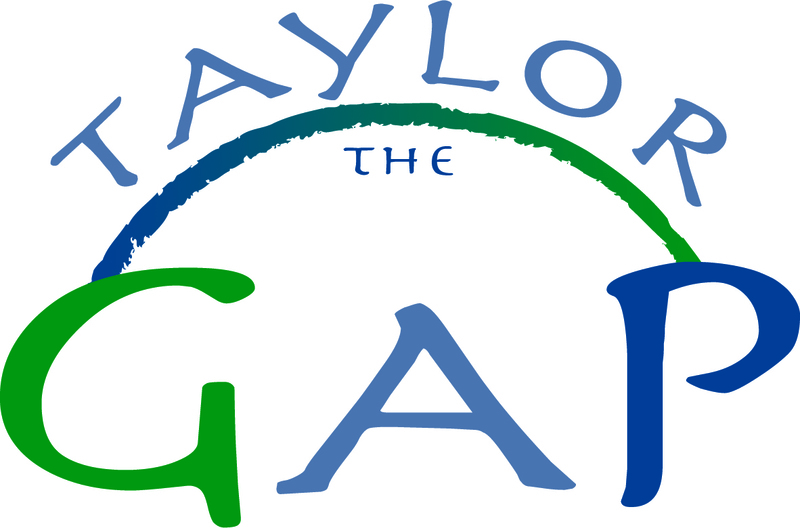 Although you may have an individualized plan in mind for your gap, consider researching formal gap programs. Occasionally, parents are more willing to support a gap program if they know that it is part of a structured program with clearly defined activities and goals. In addition, certain structured gap programs may offer college credit or financial aid and the best programs take safety very seriously. 5. Narrow your list to programs that address your parents’ concerns. Finally, work with your parents to pare down your list of gap year programs (or individualized plans) to those that address their concerns. For example, if your parents are worried about cost, prioritize programs that outline the financial steps. If your parents are concerned that the college you wish to attend (or will attend) will look poorly on a gap year, select academically minded programs, and promise to speak with an advisor before you commit.. Taking the time to understand and address your parents’ concerns can go a long way toward gaining their support for your endeavor. Rather than simply saying, “I want to take a year off,” propose a specific plan that will benefit you and minimize their misgivings. Keep the lines of communication open, and work with your parents to create the perfect gap year experience for your entire family.